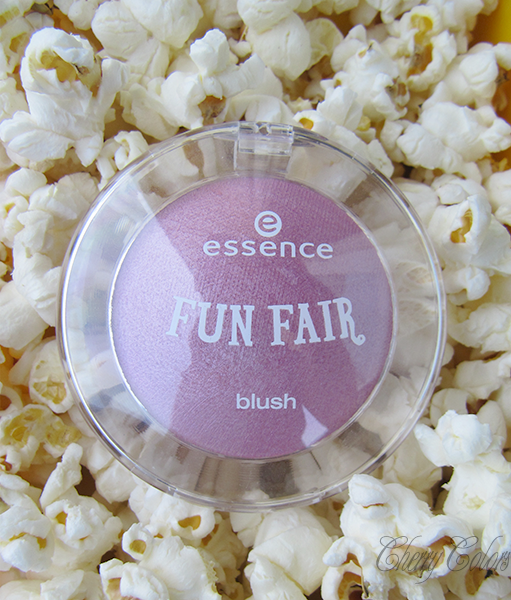 Quick Review & Swatch: Essence Fun Fair Blush - ring around the rosy - Cherry Colors - Cosmetics Heaven! 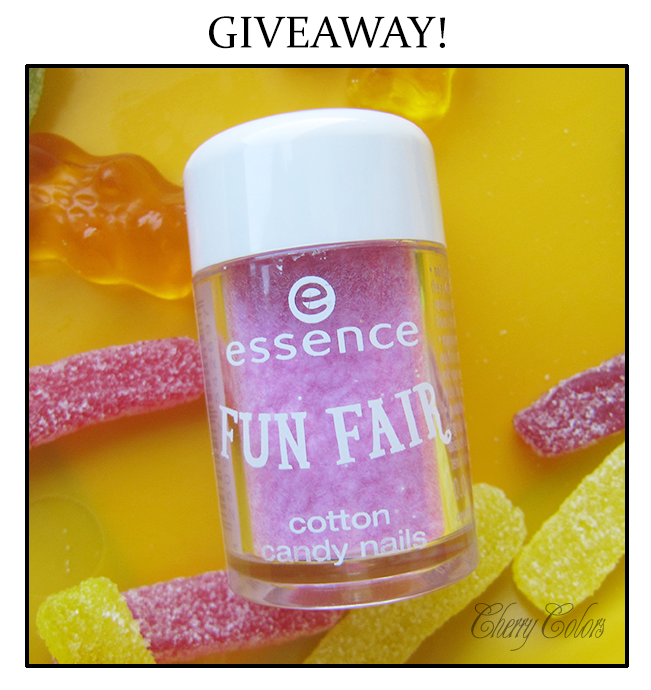 I have received from the Slovenian Essence PR team a sample of the new Essence Fun Fair collection. 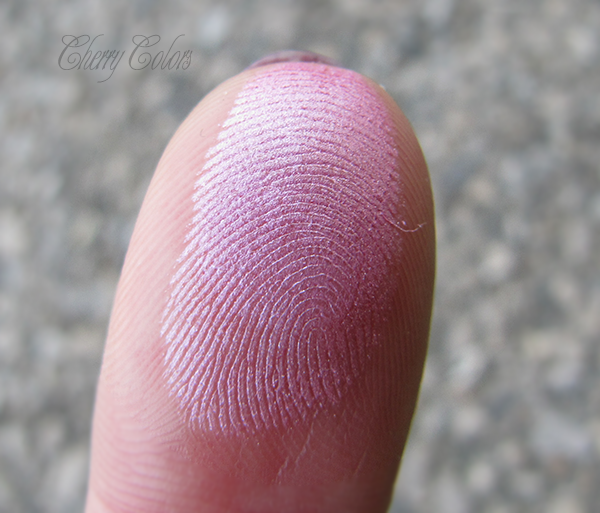 I got a blush and the lovely "cotton candy" decoration for nails. 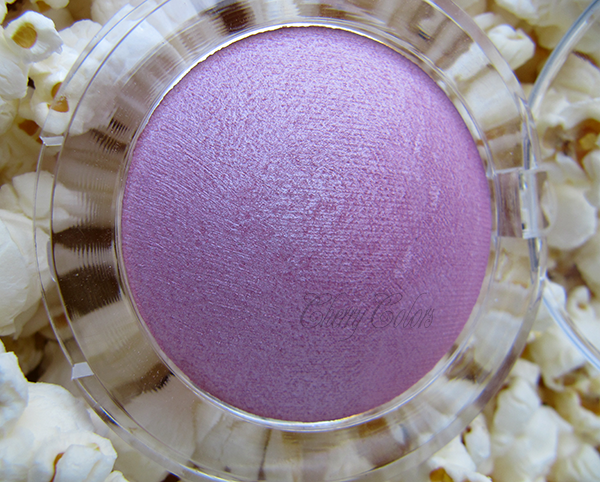 The blush comes in this round package, that doesn't look all that travel friendly. But the font is lovely and I think that's what makes it pretty. Mine came in the color "Ring around the Rosy" which is a cool toned pink. 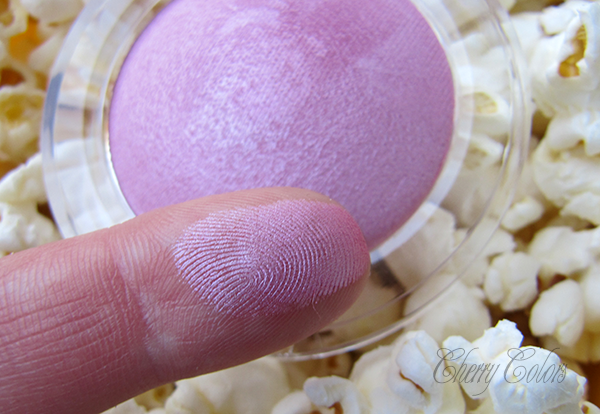 It is also pretty pigmented, so you don't need a lot for it to transfer from your blush to your face. I think that Essence makes great products, especially for their Trend Editions. 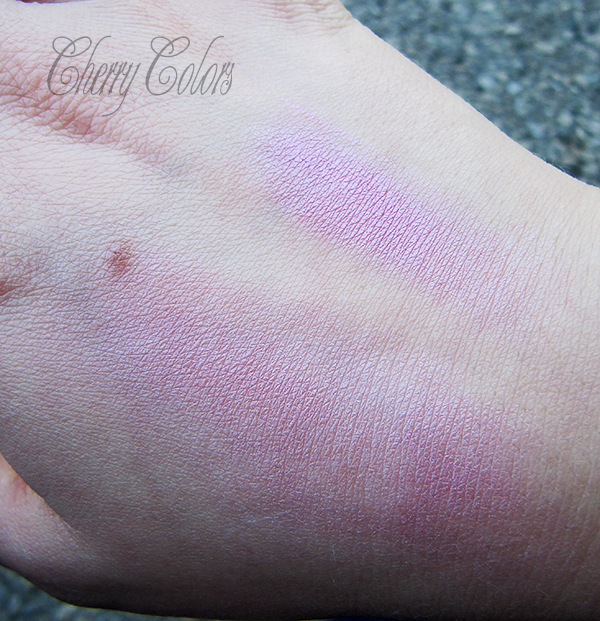 I am usually not a huge fan of their blushes (from the regular line), because they don't stay on long enough on my skin. 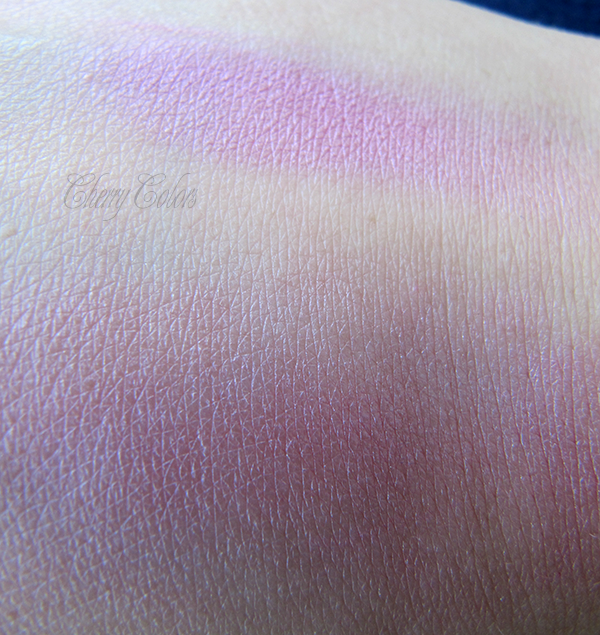 But the blushes that come in their TEs are wonderful. Pigmented and long lasting. The design of the blush is OK, sadly the packaging lacks and I hope they will keep this in mind for their next line. Overall it's a good product for a decent price and I do totally recommend it. I also received a "cotton candy" nail decoration and I want to give it to one of my followers. It starts on Monday 27th of July and ends on Monday 17th of August at midnight.